Get tips for creating successful playdates that help your child connect with peers. Having friends is an important part of being a child, but making friends can be more challenging for some children. As a parent of a child with a disability, you may feel that you need help to help your child make friends. Learning to be social involves many different skills. Some of these are attending, exploring, engaging, reacting, responding, negotiating, provoking, challenging, imitating, and even, sometimes, ignoring. It’s a long list, but don’t let that intimidate you. Being with others and communicating with others is essential for your child’s success and happiness. Many children with special needs struggle with even the basic skills needed to play with their peers. They may need direct instruction and lots of opportunities to practice. Before they learn to play with other children, they need to learn to play with objects and learn some game skills. Social play is challenging and interaction is complex. Just being among their peers may not be enough for them to develop the necessary skills for social interaction. Ask yourself the following questions to help determine which areas your child is strong in and where she needs help. Can your child play with toys successfully? Does she continue to play with a chosen toy or item for several minutes? Can she play with those toys with you or another adult? Can she respond to a peer who offers her a toy or other object? Can she communicate her choice of the activity, toy or object she chooses? Play is how children interact, and you may need to teach your child how to play by herself and with you before you add the extra challenge of a playmate. Start where your child is, follow her interests, and use the objects/toys she is attracted to. Once your child can interact with several different toys or games comfortably with you, it may be time to introduce a structured playdate. Your goal is to teach social skills, sharing materials and ideas in a very structured, predictable way in a safe place. When you introduce a new child into the play routine, use the toys and games that your child has already shown interest in and plays with appropriately. Some children will need added structure when first playing with friends. 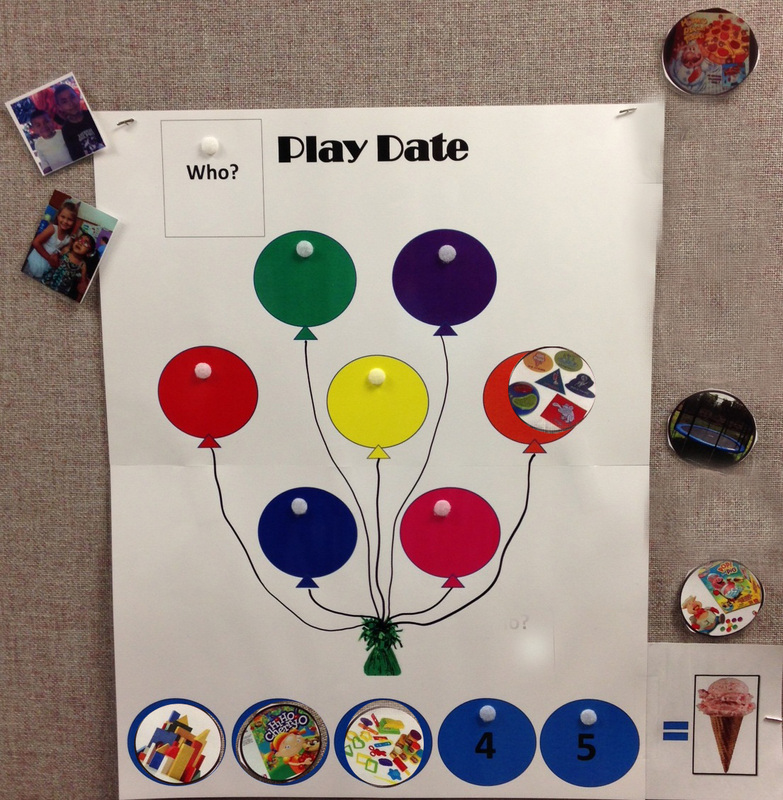 Using a visual choice board, like the sample shown here, allows each child some control over what activities they play and in what order. It also gives them a visual timeline of how many more activities they have until the playdate is over. Have pictures of friends (if possible) and activities ready so board can be set up quickly. Pick a safe place to store all your photos. Put the pictures of the activities that you have prepared and are ready and able to do on the balloons, there should be more choices than slots on the schedule. When the playdate starts, have the children take turns picking an activity to add to the schedule along the bottom. 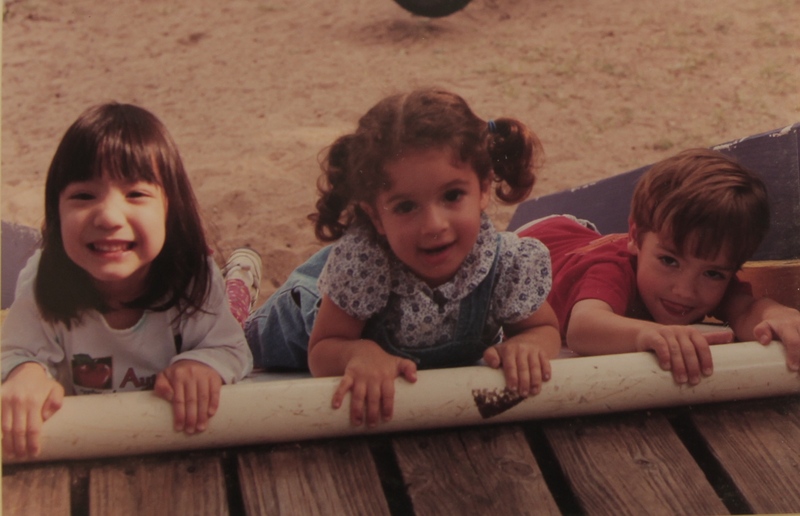 Watch Embracing Play, a short, YouTube video from BIA4Autism, for some tips to get started guiding your child’s play to help build her functional skills. 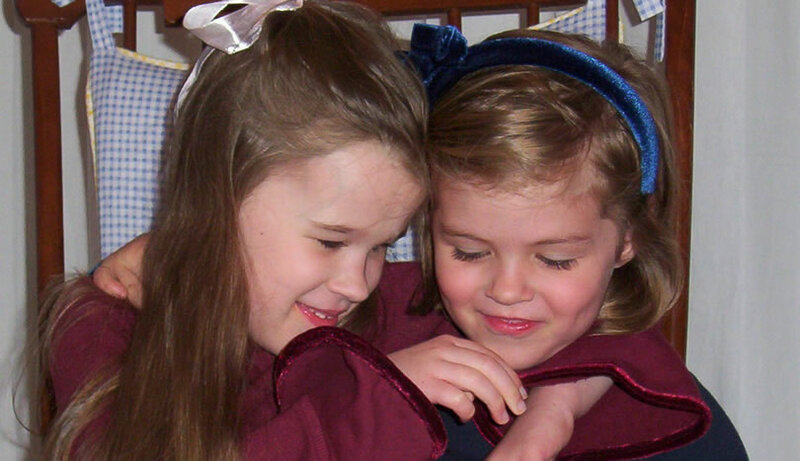 Read Teaching Your Child about Peers with Special Needs from Care.com. It may help you relate better to the parents of your child’s prospective playmates. Teaching Social Skills to Preschoolers with Special Needs from World of Wonder can give you some useful tips to help your child interact with her peers. Tips and Tools on Play from ZERO TO THREE the National Center for Infants, Toddlers, and Families is a list with even more links and resources on this subject. Browse the Backpack Connection Series from the Technical Assistance Center on Social Emotional Intervention for information about addressing behavior, emotions, routines and schedules and social skills. 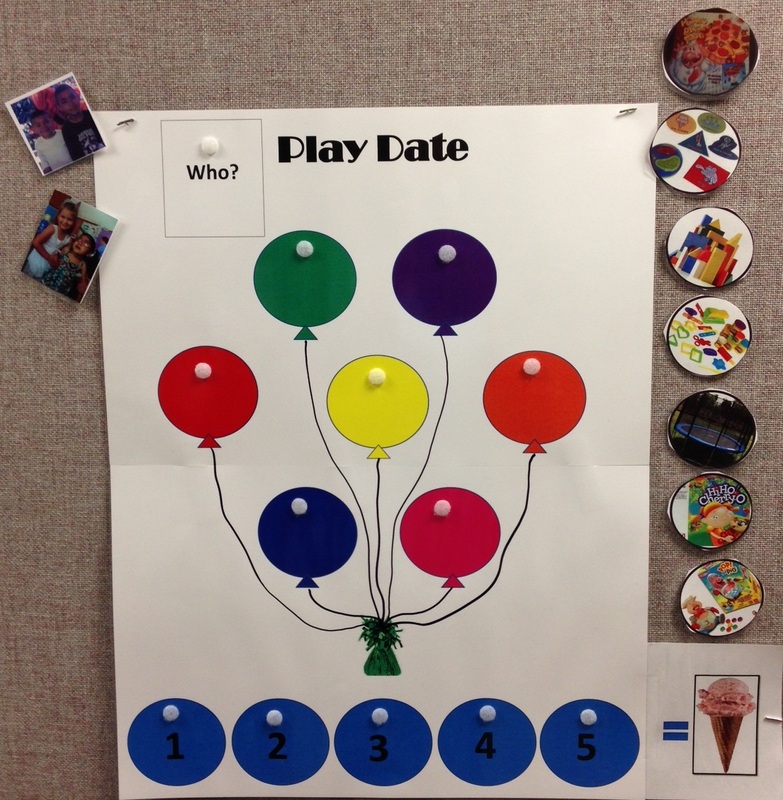 Check out Using Visuals to Structure Play from Chapel Hill Autism Resources and Tools. 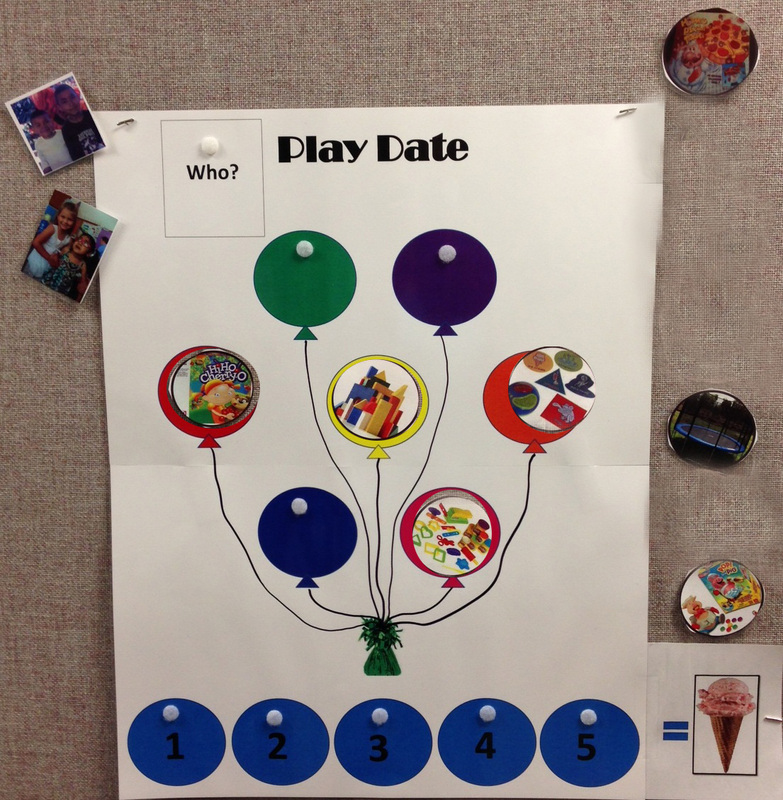 It will give you tips and visuals to help create a structured playdate choice board. Also see Play and Friendship on this site.